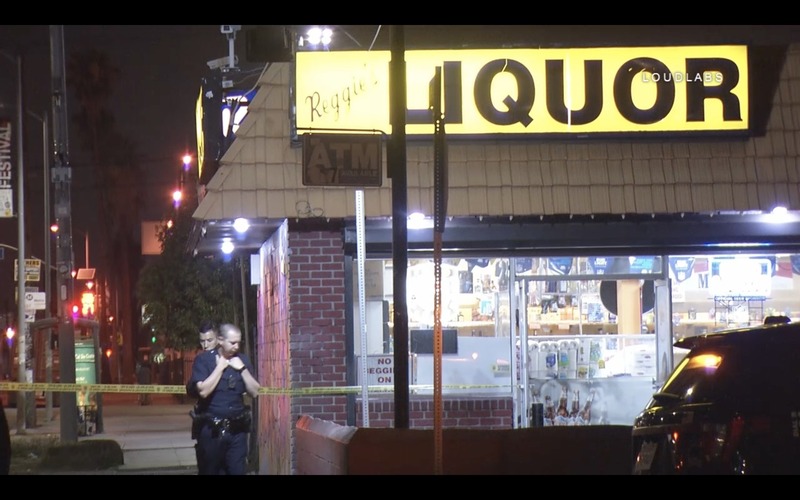 One person was injured during a shooting at a liquor store in South LA early Wednesday morning. According to scanner traffic, a man was shot near the corner of Figueroa Street and 45th Street shortly after 1:00 AM. It’s unclear if the victim was inside the store when he was shot. Video shows the victim being treated by paramedics and taken away from inside of the store. The suspect(s) fled in a dark color Chevy Tahoe, according to scanner traffic. Police are trying to figure out the motive as they canvased the street for evidence. The victim’s extent of injuries is unknown.